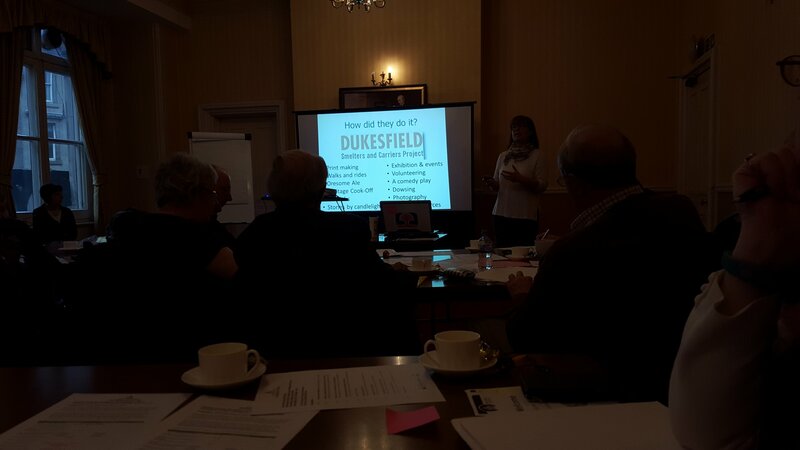 So lovely to see the Dukesfield project used as an exemplar for community engagement and activity planning in the #InspiredFutures training today. 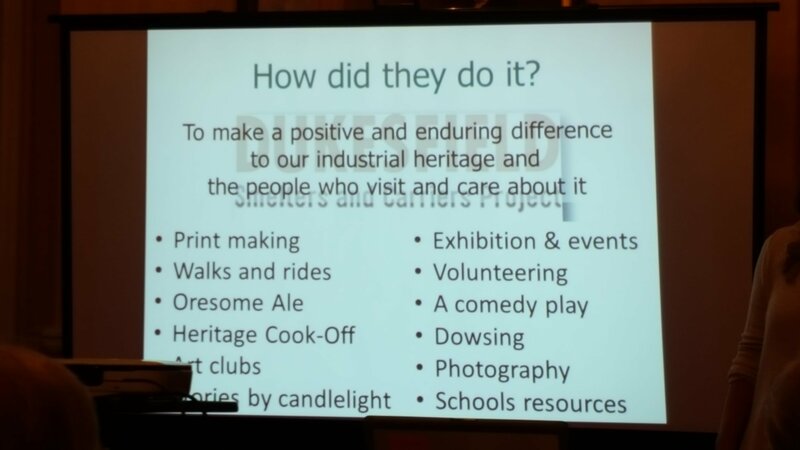 I was there with St Augustine’s Alston, who I’m helping to develop a project plan. Exciting discussions around rekindlung churches’ social role as part of their living Christian heritage and mission. Keen to see how this can be realised in the deep rurality of Alston Moor – an area characterised by a distinctive self-reliance and resillience. Lovely to catch up with Jo Scott who was leading the training, and to bump into Jane Brantom, Daina Denbury and Nicola Bell who were part of the Dukesfield team too.